To enter the competition you must publish a Capture the Colour blog post and submit 5 images in each of the colour categories. You must also nominate 5 other travel bloggers. If you’d like more information on this years contest you can find it here. Click on the images to view a full resolution, sharper image. I shot this image in July. I started the trip in San Francisco and drove down the Pacific Coast Highway to Los Angeles. I spent a couple of days in Monterey Bay and this was the view of the marina from fisherman’s Wharf. I love the variations and different shades of yellow, some deep some not, from the lights in the marina to the lightning in the sky and the rocks in the foreground. You can see the original post here. 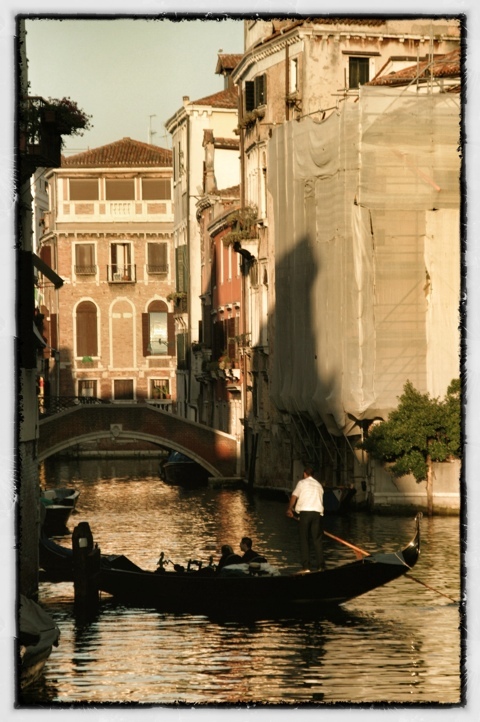 One of the things that I loved about my sunrise shoot in Venice was the quiet. 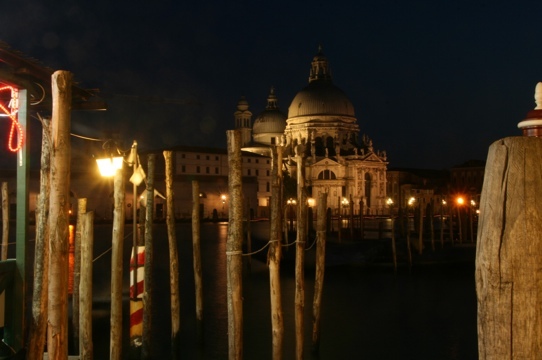 As anyone who’s been to Venice will know, during the day and night San Marco Square is teeming with tourists. Being up and out before sunrise not only provides a photographer with incredible light to shoot in but the Piazza if virtually empty. I chose this image of St. Mark’s Basilica because of the white washed marble of the dome, pillars and floor. As you can see it was still early as some had found a place to sleep after a long night of partying. This grand theatre is The Elgin and is located in Toronto. It dates back to 1913 and showcased up and coming talents such as George Burns, Gracie Allen and Milton Berle. The theatre was purchased by the Ontario Heritage Trust in 1981 and fully renovated in 1987. Today it showcases Broadway hits such as Cats, Joseph and the Amazing Technicolor Dreamcoat, Rent and Avenue Q. While certainly not subtle, the red in this image brings out the regal and grand look of what a theatre should be. Falmouth, Jamaica. There are lots of colours to choose from in this image but for me it’s the green shutters and doors framing the 2 men inside this makeshift rum stores that attracted me to this scene. While up for an early morning shoot in Bar Harbour, Maine I came upon this scene walking down to the waterfront. The blue of the sky and the blue paint of the building coupled with the ladder and workers screamed Norman Rockwell to me. Places To See Blog – Cornelia Lohs has been writing (and photographing) a blog in German for quite some time and has recently launch one in English. This is lucky for us English-speaking folks since Cornelia is also a journalist and her writing compliments her photographs and vice versa. Travel Photography by Dmitrii Lezine – Beautiful HDR travel photography from around the globe. 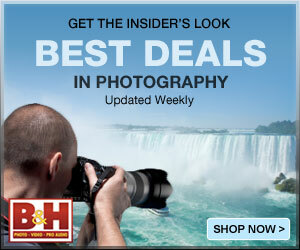 LensEye View Photography – Len is a phenomenal landscape and travel photographer. You’ll just want to jump right into his pictures. ….or “art of comedy” if you will, got its start in 16th century Italy. 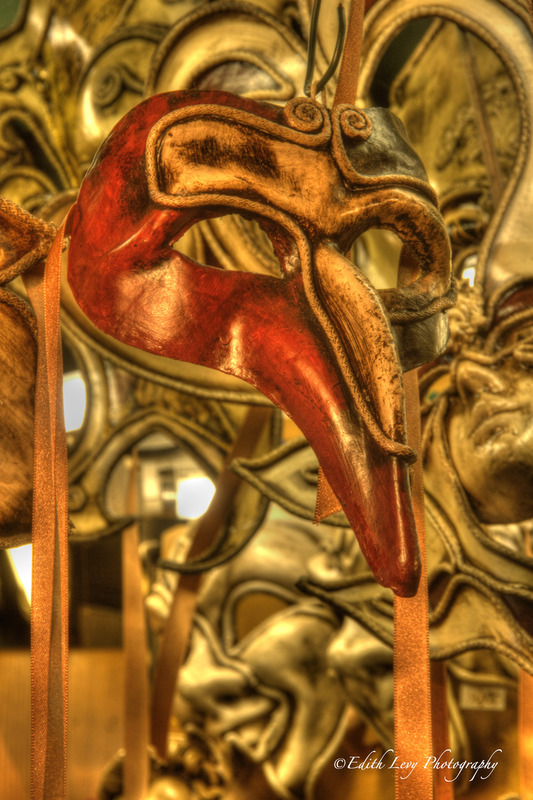 A Commedia dell ‘arte performance was the first form of improvisational comedy where the performers were given an outline and only had a limited amount of time to conceive a story to perform. 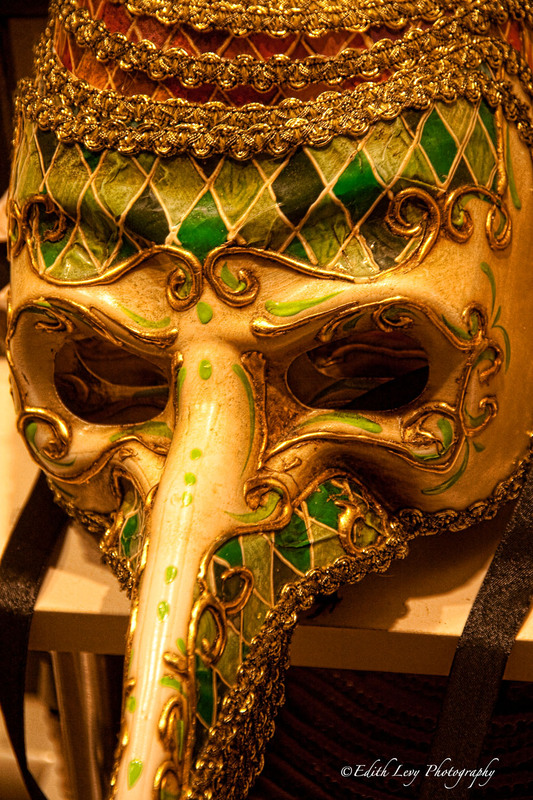 Stock characters were used in each performance and these characters were depicted through costumes and masks. Why the very short lesson on this art form? Well my background is in theatre and theatre history was an area of study that I truly enjoyed in University. 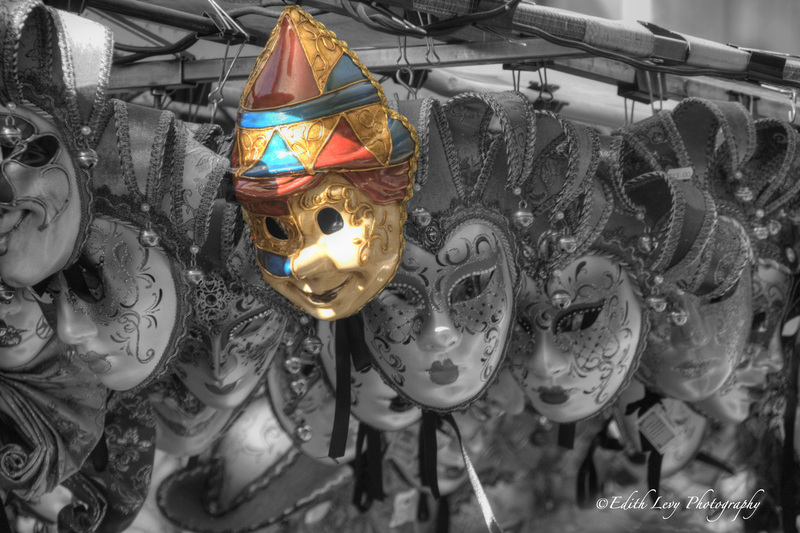 Maybe this explains my affinity to photographing commedia dell ‘arte masks when I was in Venice. Don’t forget you can click on the image to view a larger version. Our flight to Venice was delayed so we arrived later then we had hoped but we’re here. One wouldn’t think that you would categorize Venice as an adventure but you try navigating very narrow cobblestone streets with 2 suitcases in tow and a rather large and somewhat heavy camera bag. We did eventually find our hotel, Casa Pisani Canal and although there was a slight mix up with our room we’ve now settled into a very lovely space. The rest of the day was all about exploring with no set itinerary. The pictures that I’ll be posting this week have been transferred to my iPad and in some cases I’ve used the Snapseed app to make some adjustments. You’ve just gotta love technology.